hd00:16Chamerion angustifolium (fireweed) in Luxembourg countryside. 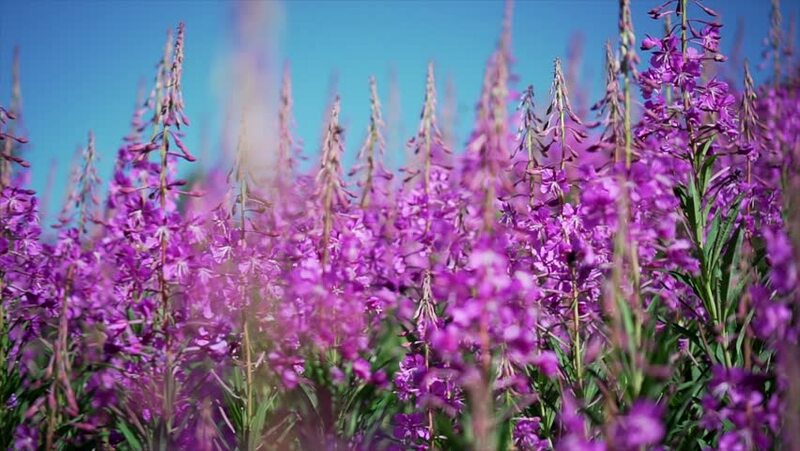 hd00:29Blooming fireweed and bees. Bee and bumblebee collect nectar and pollen from flowers of fireweed.